Wolf Run (Autumn) 2018 - Team Strong Body Absolutely Smashed It out the Park!!!!! Wolf Run (Autumn) 2018 – Team Strong Body Absolutely Smashed It out the Park!!!!! 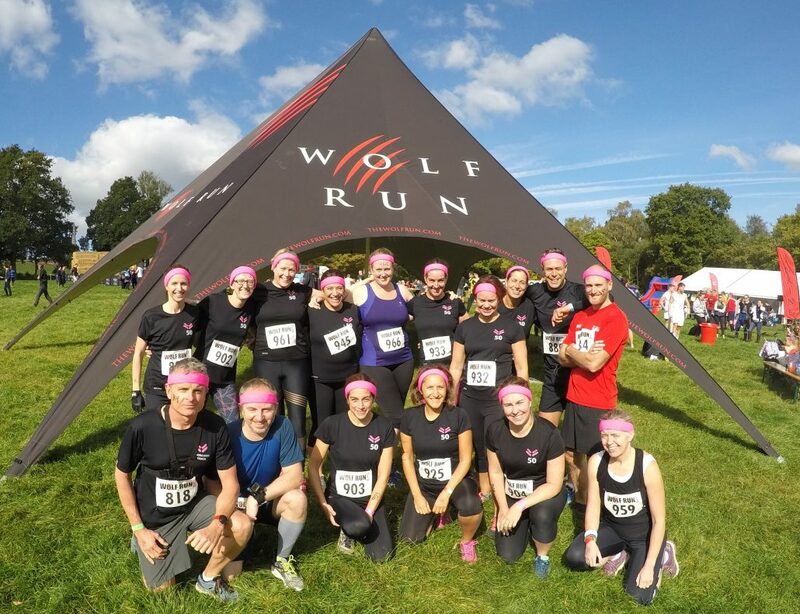 A huge congratulations to Team Strong Body Wolf Runners for such a fantastic achievement in completing the Autumn Wolf Run at Pippingford Park on 30th September 2018. It was a tough course, with what seemed like a relentless series of obstacles to climb over, crawl under or swim through. The water and mud obstacles were relentless but everyone worked brilliantly together to make sure #NoBodyGotLeftBehind. Well done guys and girls, you should be immensely proud of how far you have come and what you achieved together at the Wolf Run. Hopefully the early morning boot camps in all weathers, helped to give you the mental and physical toughness to face and get through the Wolf Run course. Completing such a tough endurance event will give you the confidence to face up to and conquer anything that life now throws at you.